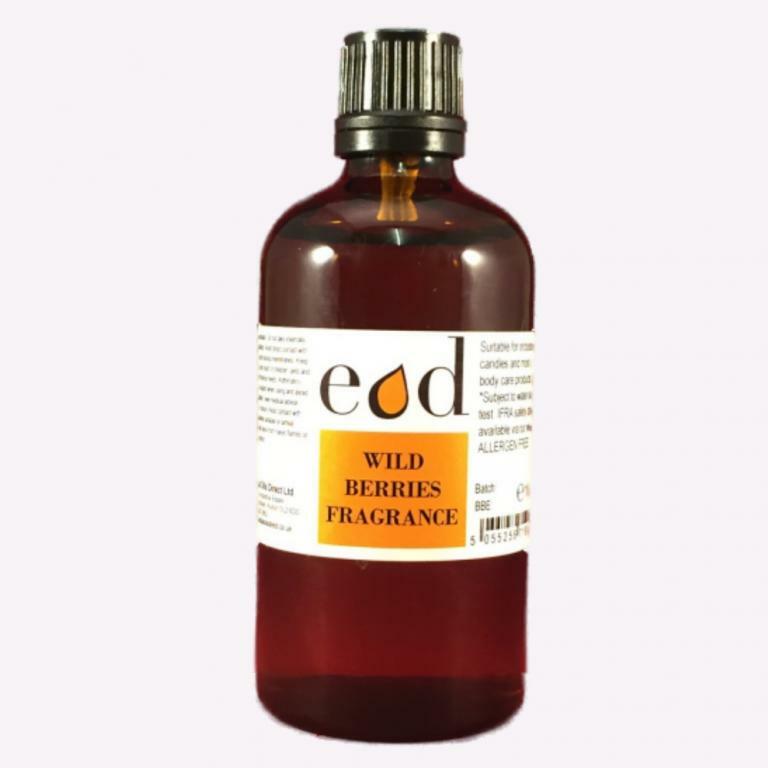 Wild Berry - Allergen Free Fragrance Oil which is suitable for inclusion in candles and oil based skin care products. May also be used for home fragrance use. 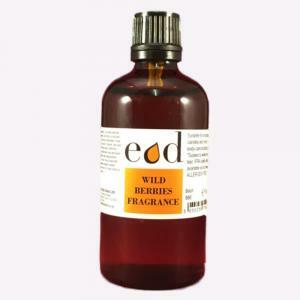 e.g diffused in an aroma diffuser. This fragrance oil could potentially also be added to water based skin care products (subject to product solubility testing).